Sold by the Coil - Approximately 2-3/4 lbs each. One Coil will do an average size (12"x14") chair seat. 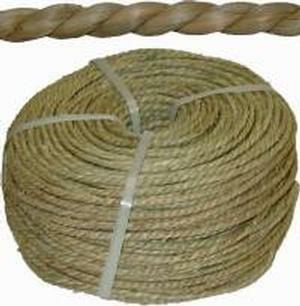 NOTE: Seagrass is hand twisted and, as a result, is not a uniform diameter. The green color will brown with age.